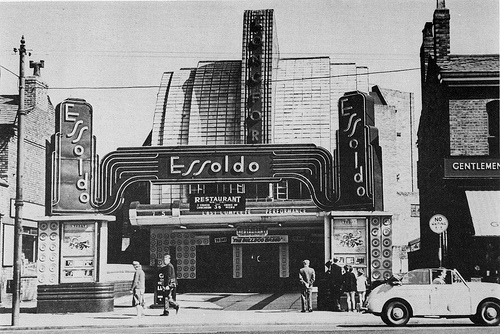 What films did you see at the Longford Essoldo Stretford? The subject of much discussion on our Facebook group recently – what was the film featured advertised in this shot from 1960/61. 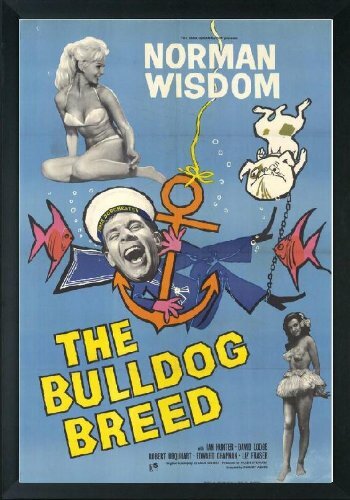 The answer – The Bulldog Breed starring Norman Wisdom. Anyone remember if first time around? Do you remember what else you saw there? Previous Previous post: 75 years ago today a cinema was born! What a legacy Norman left us,we’ll never see the likes of him again. God Bless you Norman we all loved you.